In 1919, Neal Garver recognized the need for quality engineering and the company he founded has been providing that service for nearly a century. But we’re committed to more than just meeting infrastructure needs. We also value the importance of meeting the more fundamental needs in our society, which is why we launched a company-wide initiative a couple of years ago to be more intentional with our giving. 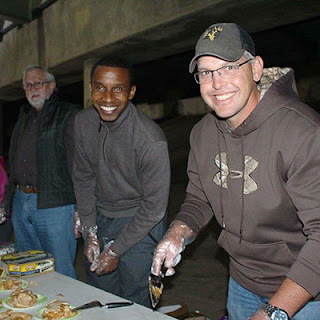 “We knew GarverGives would make an impact, but even I underestimated how enthusiastically our employees would respond to the chance to help those around them,” said President and CEO Dan Williams. 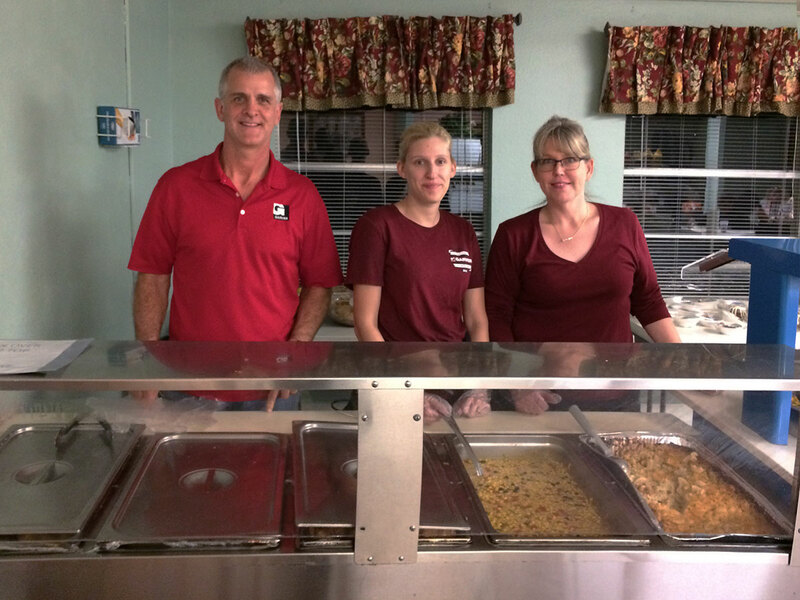 Over the holidays, our employees were challenged with seeking out hunger relief organizations in their areas to discover ways to aid those organizations in their shared mission to alleviate hunger. 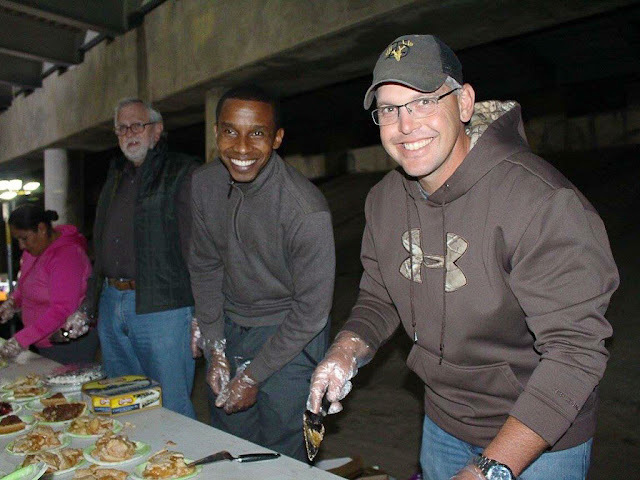 Here are some of the ways Garver employees either accomplished that task or recognized and met a different need within their communities. Employees in our Frisco, Texas office challenged themselves to raise $4,200 for a local homeless shelter called the Samaritan Inn. They eventually engaged all of our Texas offices and exceeded their goal by donating a total of $7,000 in cash, while also donating their time by helping to serve multiple dinners at the shelter. 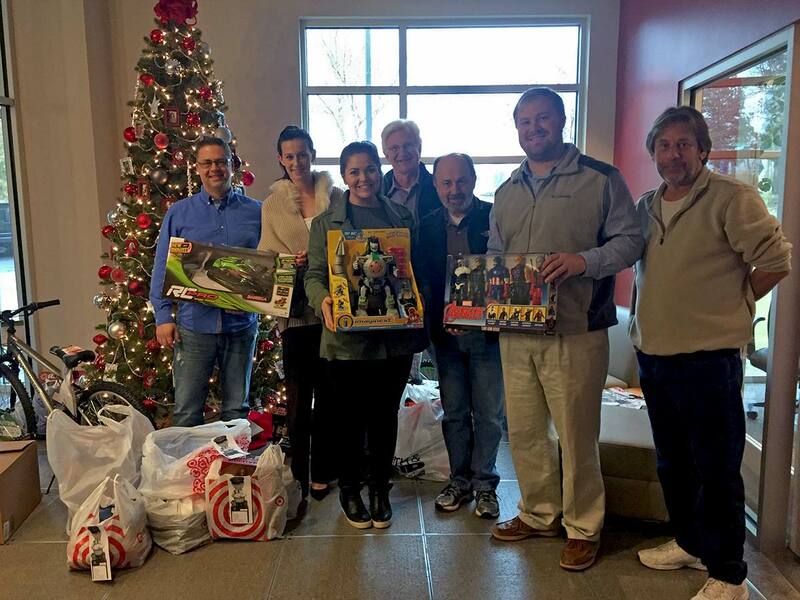 Throughout 2016, employees in our Norman, Oklahoma office picked up food donated from local restaurants and grocery stores, and delivered it to a homeless shelter in Norman. They cashed in their volunteer time with GarverGives, which turned their time into cash for the shelter. Matthew Artigues, who interned in our Jackson, Mississippi office, picked up where his late-grandfather left off by spending his Saturday mornings picking up food from local grocery stores and sorting the food for distribution. Our Tulsa employees and their families spent Thanksgiving serving dinner at a local homeless shelter. 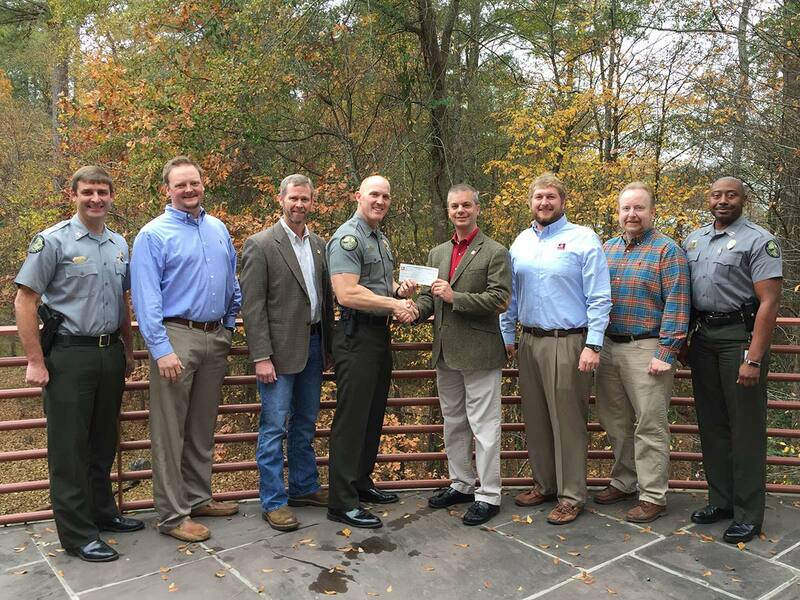 Our employees also made significant donations of money and/or time through GarverGives to the Food Bank of North Alabama, The Salvation Army's Angel Tree Gifts for Needy Children, Water for People, and the Mississippi Conservation Officers Foundation’s Christmas Toy Drive, which will result in a $1,500 allocation toward Batson Children’s Hospital in Jackson. Garver gets a lot of credit for meeting the needs of our communities by developing the infrastructure that will last for generations, but we’re just as proud of the other ways we meet the needs of our communities. We hope you’re entering into 2017 as inspired to make a difference as we are. Learn more about GarverGives at GarverUSA.com/GarverGives.